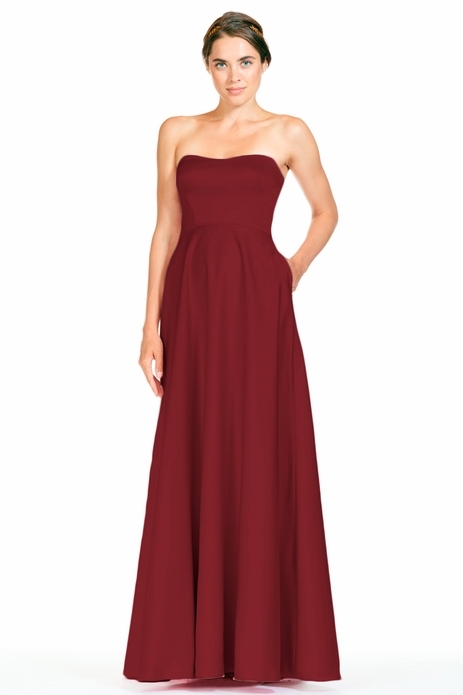 Bary Jay bridesmaid dress style 1814 - Jolie Satin - Strapless soft scoop neck bodice. Full skirt. 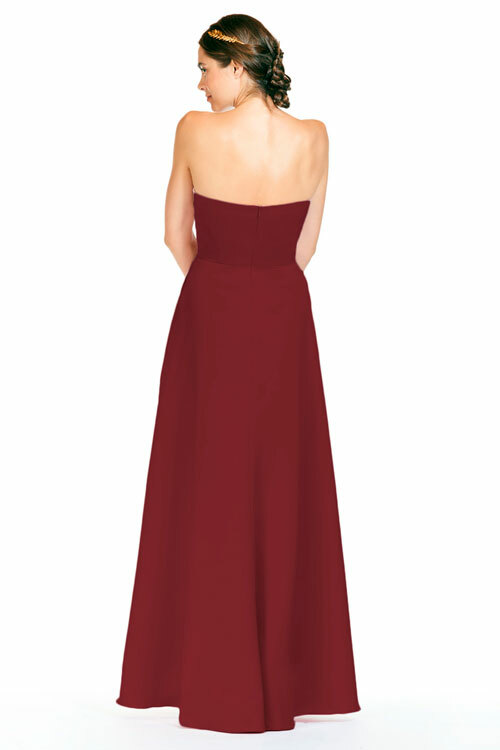 Shown in Cranberry.